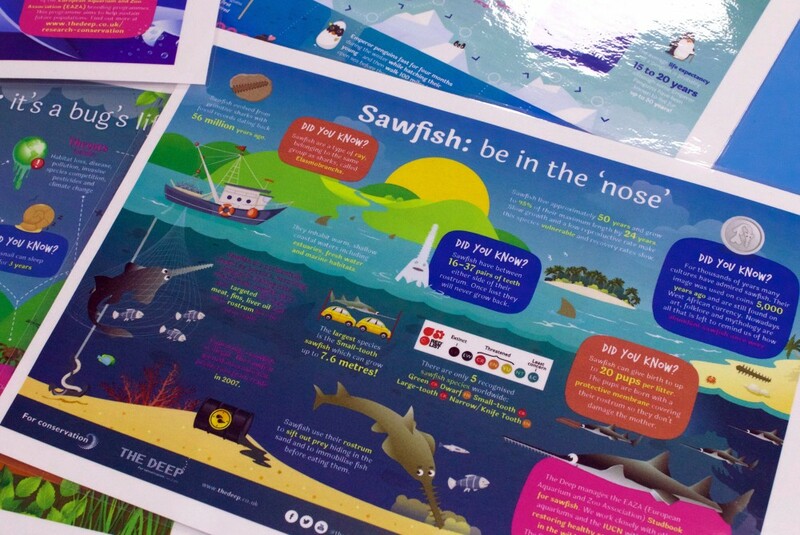 We are pleased to be able to offer two fantastic teaching resources available on loan for FREE from The Deep. 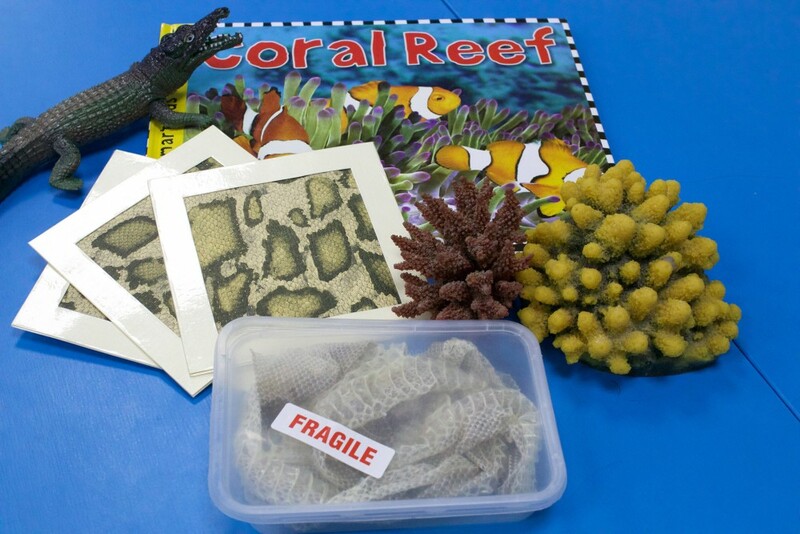 The two loan boxes 'Oceans' box and 'Habitats' are perfect as a pre/post visit support for teachers and their pupils to enhance learning and engagement. 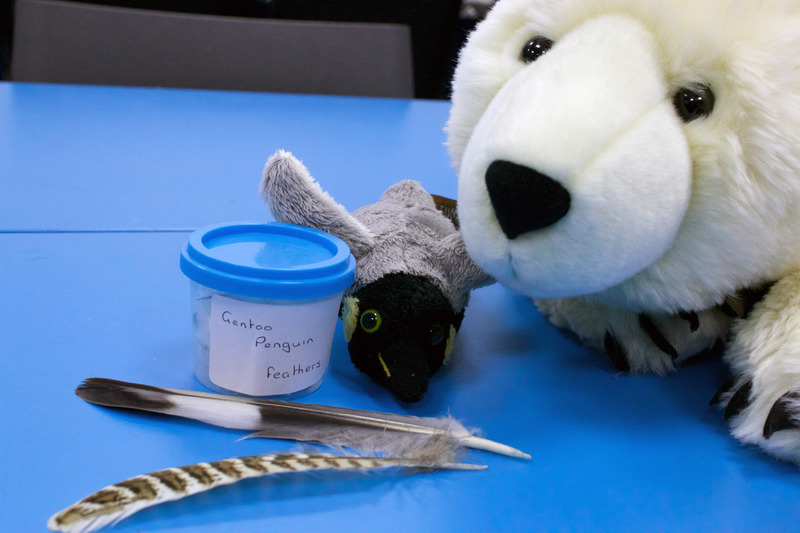 Offering a variety of cross curricular resources for Key Stage 1 and Key Stage 2, the loan box resources can support whole class teaching, group sessions or independent learning. 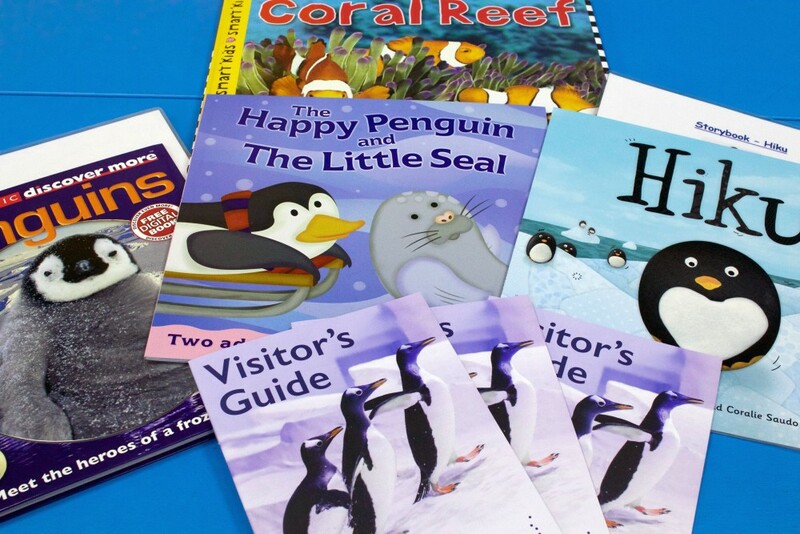 The boxes offer a range of key words, question cards and definition cards to aid knowledge and understanding as well as a range of fiction and non-fiction texts. 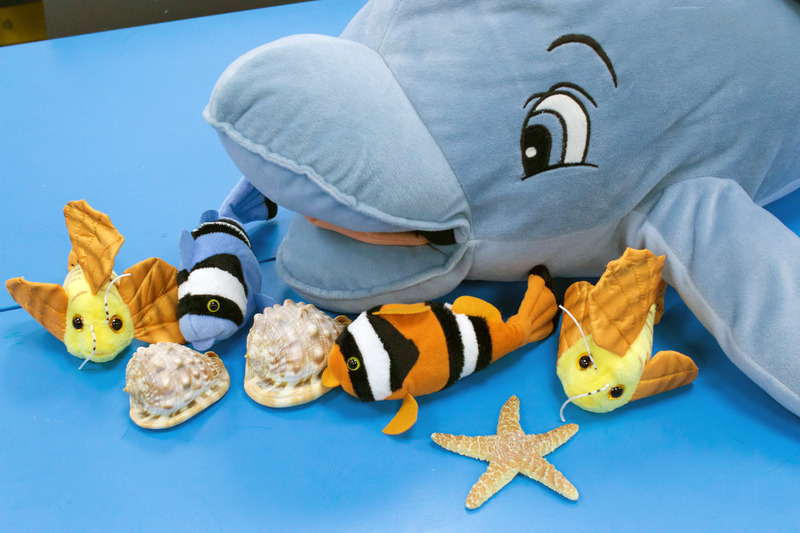 View the Oceans loan box. 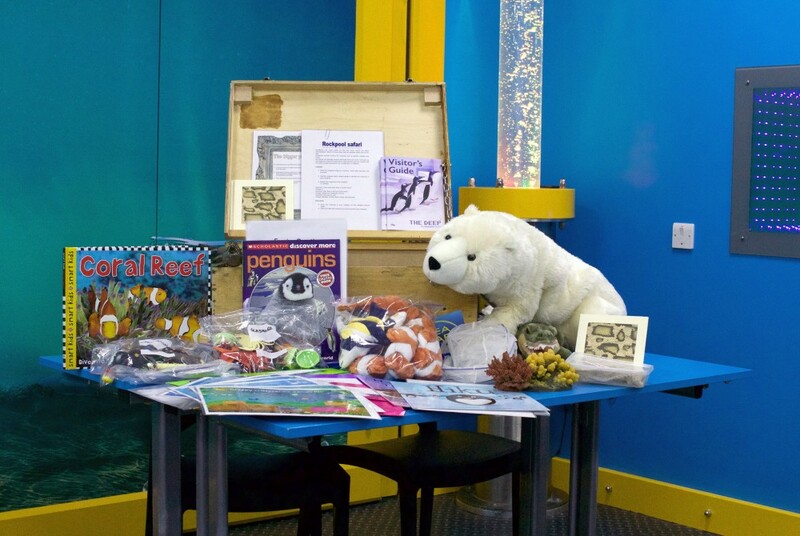 View the Habitats loan box. A deposit of £25 is required and can be paid by cheque at reception and will be destroyed/returned on the return of a complete and intact loan box. Any damages are not to be repaired by the school. Please report any damage or loss on the evaluation form. The loan is for two weeks, if you wish to keep the resources for an extra week there will be an additional charge of £10 (subject to availability). 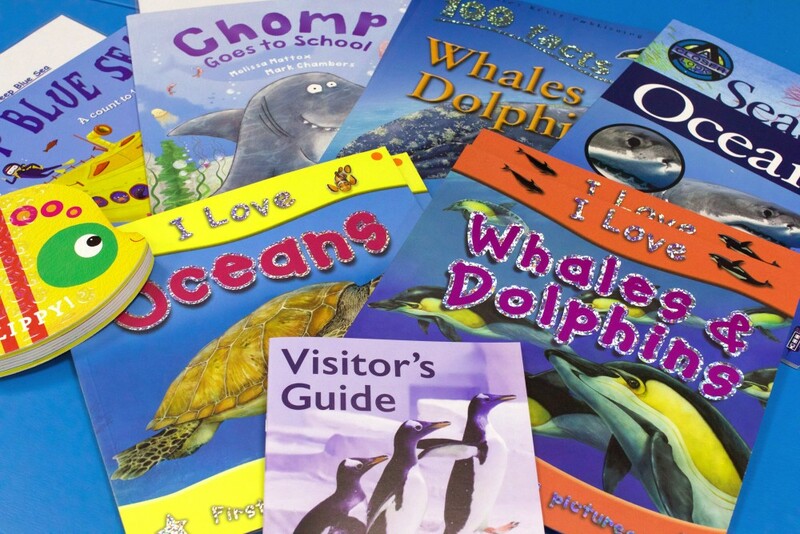 Collections and return Monday – Saturday between 10am and 5pm from The Deep. 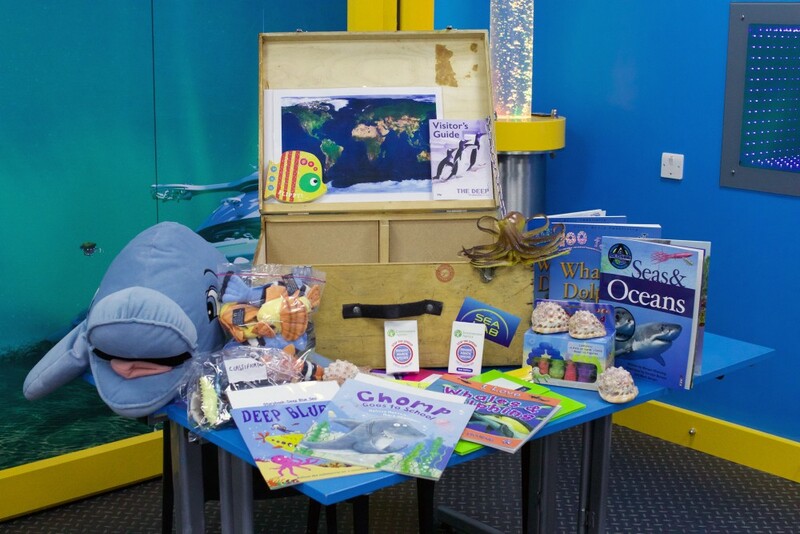 To reserve a loan box please complete a booking form and email to info@thedeep.co.uk. The education team will confirm your reservation within 5 working days.